Hey readers! Here’s a brief reflection on my hectic but purposeful internship at Call Levels. I’m an excitable young freshman, and had just completed my finals week in June. Eager for something productive to do during the summer break, I started doing some research into potential Internships back home in Singapore. I found out about Call Levels through a mutual friend in the financial industry. I probed him about meaningful summer internships in hedge funds or investment banks, and his response was : “You’ve just ended your freshman year, go have fun in a startup!” And so I did. And thus I began a two month stint as a growth intern in Call Levels! A Fintech startup of all places. While I was not unfamiliar to professional life, nothing could truly prepare me for the responsibilities and joys of working in a startup. And what a pleasant surprise it turned out to be! When I first stepped into the office, what struck me the most was the intimate and casual nature of the working environment, which seemed more like a decked out man-cave, with a huge Television, Playstation and even weights in a tiny space. My gaze was met with friendly waves and wide grins. I chuckled silently upon stepping in. I was already in love. Despite the casual environment, the sheer amount of work and handed to us by the growth leads Eunice and Cynthia was truly mind boggling. Feedback, content seeding, cross-content collaboration with tech blogs, writing articles…and the list goes on! Despite the workload, I found myself thoroughly enjoying the challenges and responsibilities that came with it. I got up to speed fast and boy there was never truly a dull moment. Depending on your perspective, the best or worst thing about a startup is the constant flow of work and responsibility. As an intern, it means being assigned long but meaningful tasks. While I’m still young, I’m certainly no stranger to working life, and the tasks assigned by the growth team,while numerous, were certainly stimulating and challenging. There was truly never a dull moment during work hours. Done with one task? Be prepared to be flexible. Whether helping out the tech guys with front end testing or helping Cynthia with fintech award submissions, you’re always kept busy and useful! Much like my first impression of Call level’s, I came to thoroughly enjoy the dynamic present within the office. My colleagues were all amiable, approachable and most of all, awesome. 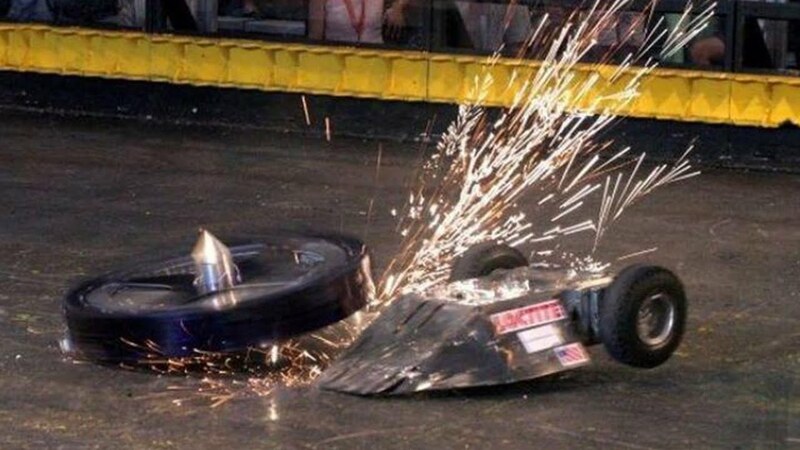 We brought back food often and watched random episodes of Battle Bots with the tech team guys! Breaks involved random push ups and planking sessions on the office floor. Always good to get that blood pumping up in that head of mine! By far though, my favorite part of office downtime were all the lunchtime food adventures! I’m an avid foodie, and Call Levels is brilliantly situated between some prime food estate. A slew of amazing food courts, hawker centres and other glorious local fare were a pleasant change to the American cuisine I’ve unfortunately become accustomed to over the past year. Local food never felt so pleasant! The growth leads Cynthia and Eunice even brought me and the other growth interns out for lunch on multiple occasions! Truth be told, I’ve been pampered. I believe in great food and great company. I’m glad to have found that amongst colleagues in such a short span of time! 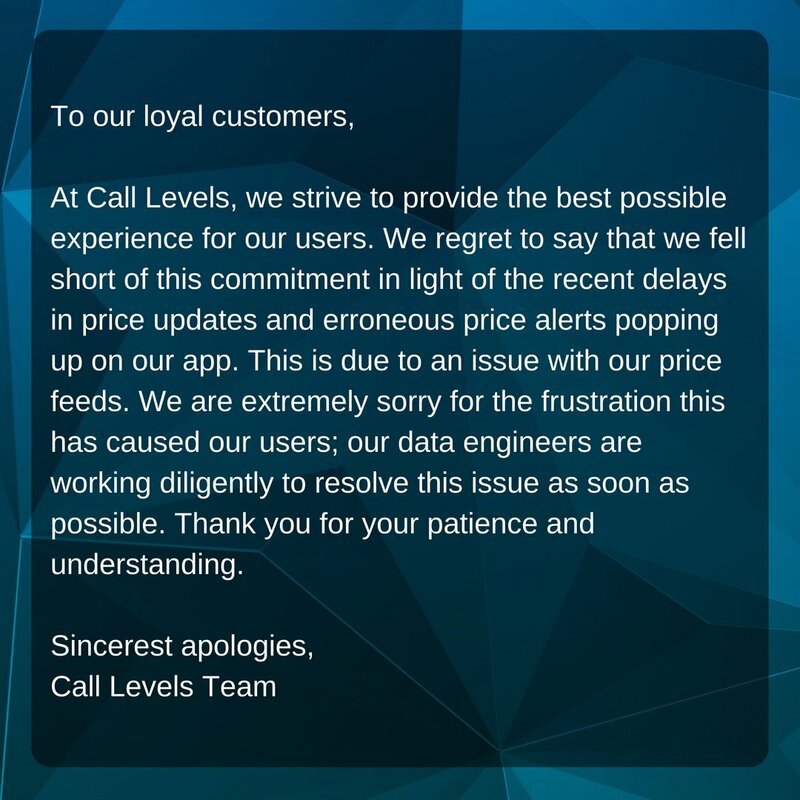 Ah Call Levels. I’ll miss you so. The adage “Time flies when you’re having fun” really speaks volumes to me. My two months here has certainly gone by quickly, but I’ll always treasure the friendships made, networks formed and skills learned. Goodbye for now Call Levels! You’ll hear from me again soon! This fun piece has been brought to you by Darren Loh. Darren is a Singaporean who just completed his freshman year at the University of California, Los Angeles. He’s currently majoring in Business Economics and is pursuing a minor in food studies (No Surprise here). He’s an active retail trader in equities, a fan of texas hold ‘em, a motorcyclist and is passionate about exploring regional cuisines and their relationship with culture.